The American Metalcraft 1300 pie pan is perfect for serving burgers, sandwiches, and even cocktails. With its aluminum construction, the pan is durable and corrosion resistant. Although the material is heavy duty, it should be washed by hand. 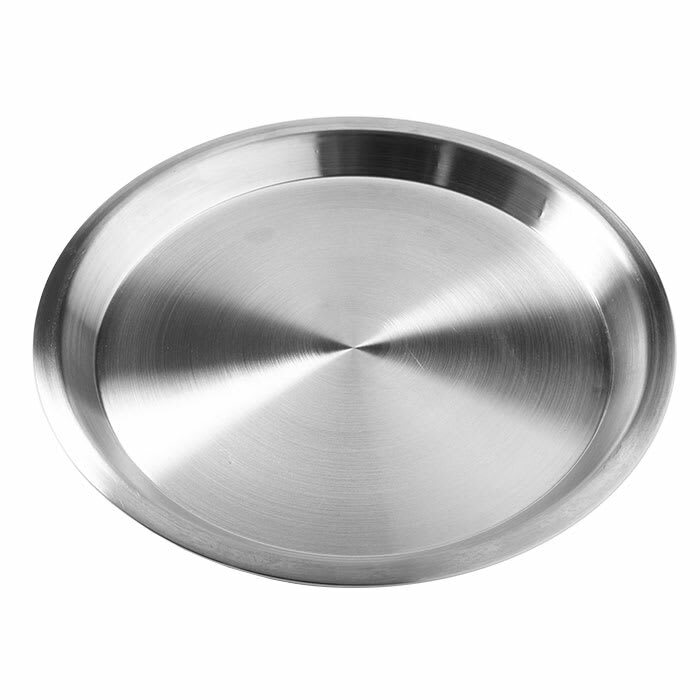 This pie pan is 131⁄8 inches diameter by 7⁄8 inch deep.